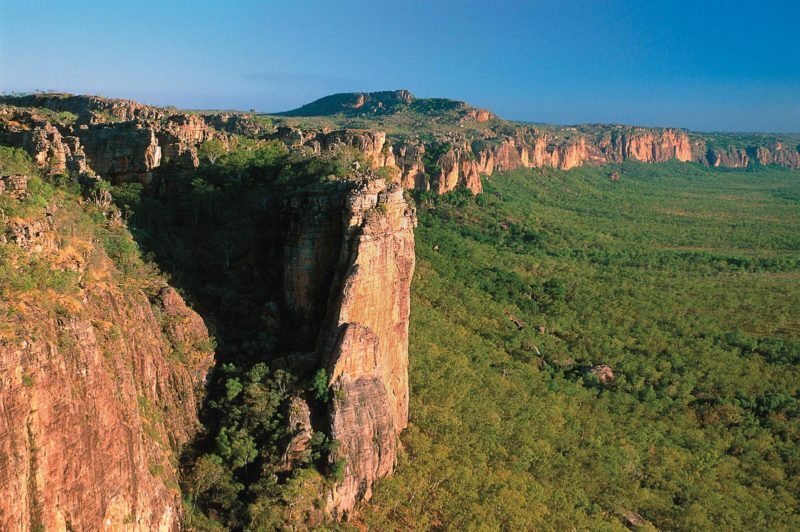 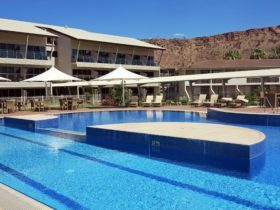 Discover the Red Centre, with its ancient cultures and breathtaking horizons. 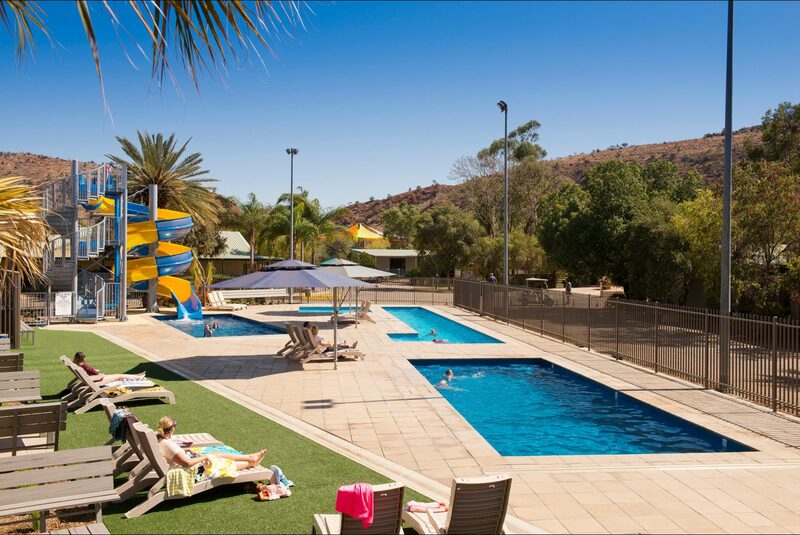 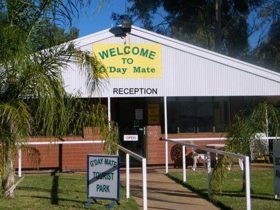 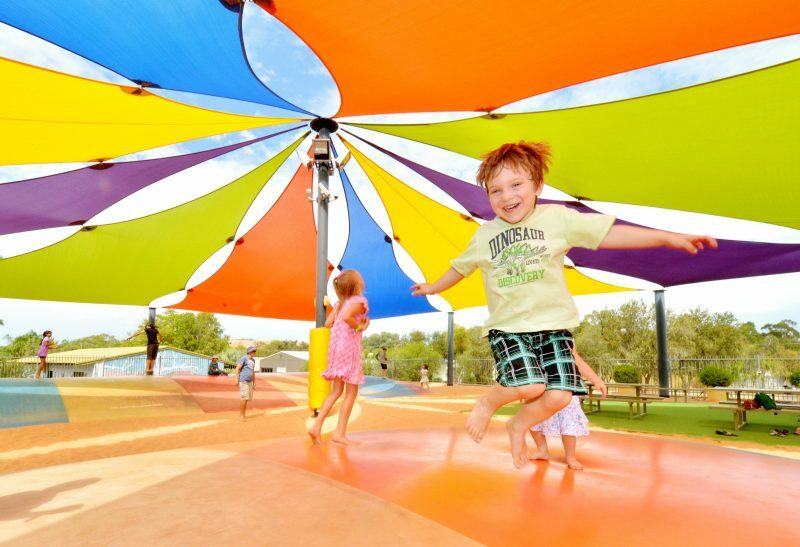 The famous BIG4 MacDonnell Range Holiday Park is situated in the picturesque surroundings of the MacDonnell Ranges, away from the traffic and noise, just south of Alice Springs. 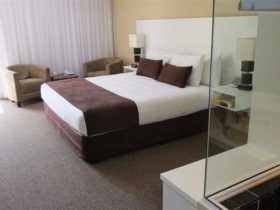 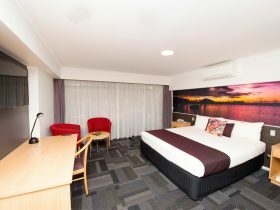 Choose accommodation to suit your budget from deluxe villas, ensuite cabins and dorm-style rooms. 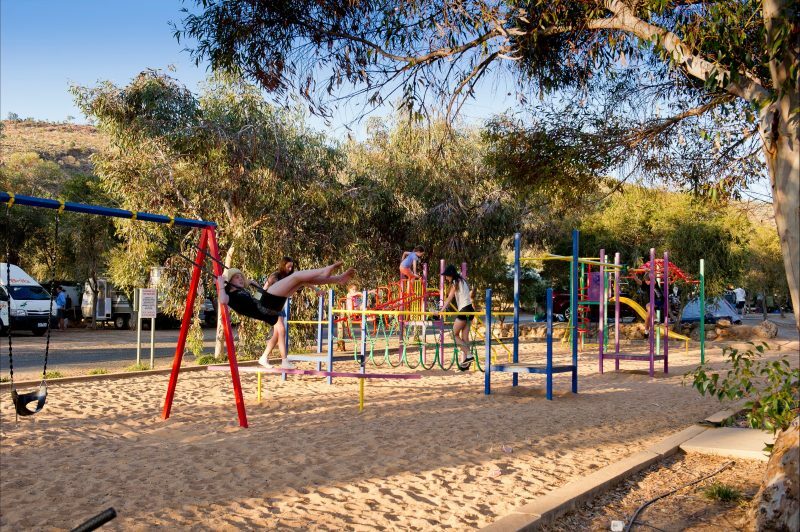 Wake up to the park’s famous for free pancake breakfasts every Sunday morning, catch the didgeridoo performance on Sunday afternoons and gaze at the brilliant star light night sky. 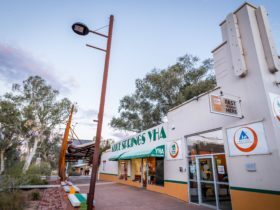 Venture out on a guided tour to the nearby natural attractions, head in to Alice Springs town centre for some shopping or visit one of the many Aboriginal art galleries and cultural centres to get learn about the important indigenous heritage of the region.